Indigenous women discuss how beauty standards and stereotypes affect the way they are treated. Jaqueline Anaquod's mornings during university involved significant time choosing her outfit, putting on makeup and doing her hair. She wanted to look impeccable. The Indigenous woman also recalls sitting next to a Caucasian student one day in class who looked like "she just rolled out of bed." 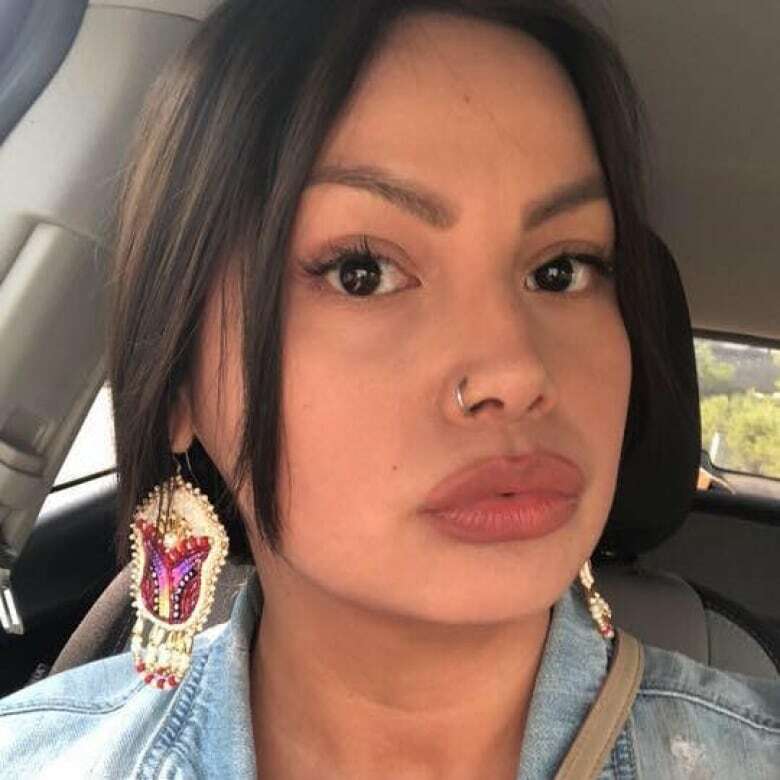 "She has that privilege of walking into class, where she's not going to be immediately looked at and judged," said Anaquod, a nêhiyaw iskwew (Cree woman), Indigenous health researcher in Regina. "I don't have the luxury of rolling out of bed and just throwing my hair up and running to class. I didn't have that luxury because there's that standard." She said the pressure to look good all the time likely comes from her mother and relatives, who made sure that as children, she and her siblings always looked their best in public. "No matter where we were going we were almost immediately thrown in the tub, washed up, our hair combed out, braided … It was never really said out loud, 'You're going to be treated like crap by other people.' Looking back now, she was trying to protect me from people potentially judging me." 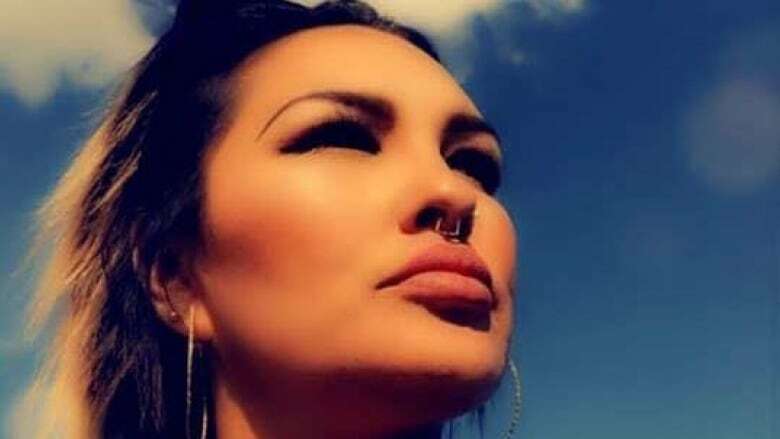 Anaquod said she worries if she doesn't meet a certain beauty standard she'll face "the regular, ridiculous, ignorant, stereotypical assumptions that many non-Indigenous people make about Indigenous people: 'maybe she's hung over' or 'she drank all night and obviously doesn't know how to take care of herself.'" Louise BigEagle shares the pressure Anaquod feels to doll herself up. "You're treated with more respect, like you're a person," said BigEagle, who is originally from White Bear and Ocean Man First Nation in Saskatchewan and now resides in Calgary. She notices a big difference in the way she is treated in public when she is wearing casual clothing and no makeup. "I get followed around in the stores, and they don't greet me as friendly as they usually do." 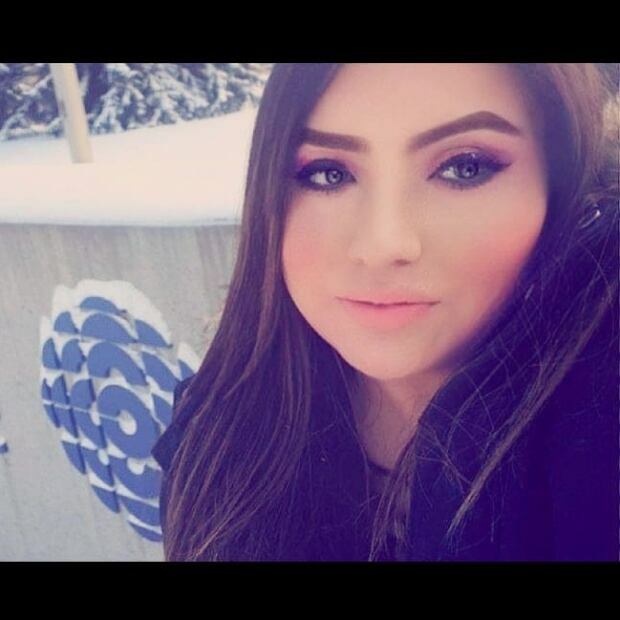 BigEagle recounts a time when she had a waitressing job in Regina and her colleagues believed she was Spanish. When she corrected them, she said "people were not treating me the same." 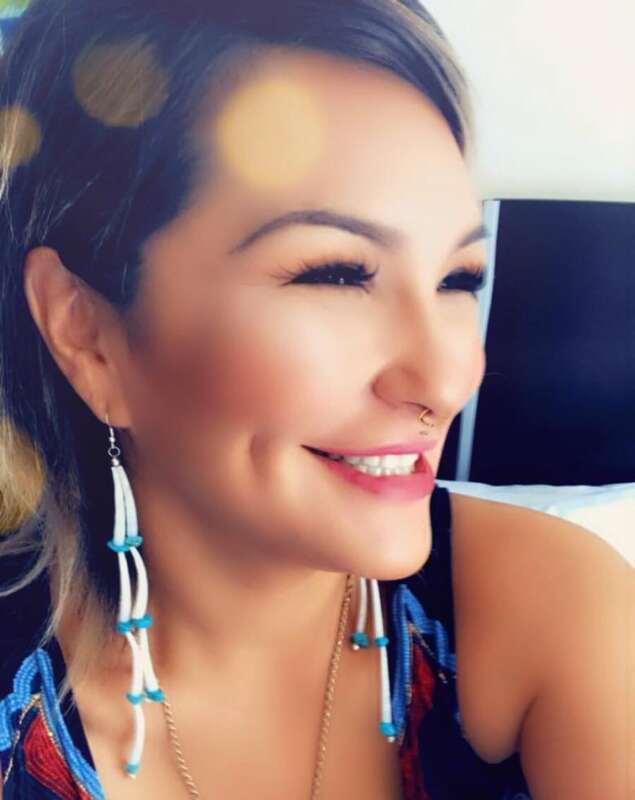 She has also been complimented on her looks in a way that, because the person ties her appearance to her Indigenous heritage, is actually insulting. She recalls being told once: "You can't be Native; you're too pretty." "I was like, 'What? OK, are Native girls not pretty?'" said BigEagle. She said it is degrading to receive this type of treatment especially when she gets called a "Native American princess." The pressures to look a certain way — and associated prejudices — don't just come from non-Indigenous people, said Anaquod. She said the politics of "colourism" that goes on within the black community also happens in Indigenous communities, "where lighter skinned people are valued or seen as more beautiful." "We have our cousins — our 'cheeky cousins' — or uncles who tease you if you're darker, right? I hear those jokes," said Anaquod. "And then it's like you're not Indigenous enough, right? So if you don't have the long hair or the high cheekbones or something like that you're not seen as a woman of Indigenous beauty." Anaquod, a makeup enthusiast who gets botox and fillers and is "redefining what being a kokum means," said she feels most beautiful in ceremony, where none of these standards matter. "It always fills my heart and when I do go to ceremony. I don't have makeup on. I don't have my hair fixed up. 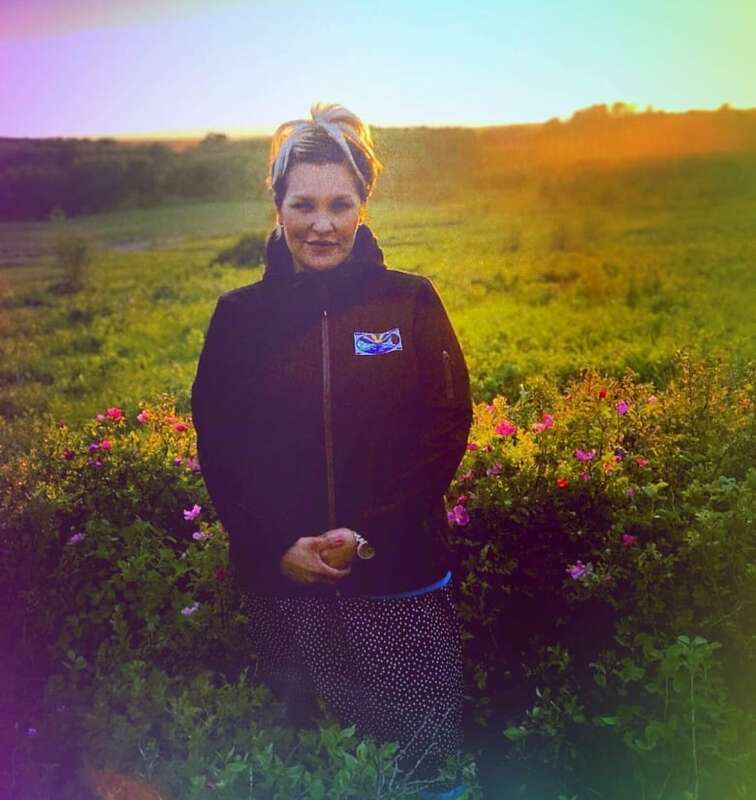 I am usually wearing a plain T-shirt, a ribbon skirt and my hair is up and pulled back if it's either a sweat lodge ceremony or another type of personal ceremony. That's where I would say I feel my most beautiful," said Anaquod. "It has a lot to do with self-determination because I've made that choice to be there, because I've made that choice to be amongst my people. That's where we have the most freedom to be who we are."